Apple refreshed the MacBook today, and it may be telegraphing what to expect in the next MacBook Pro update. 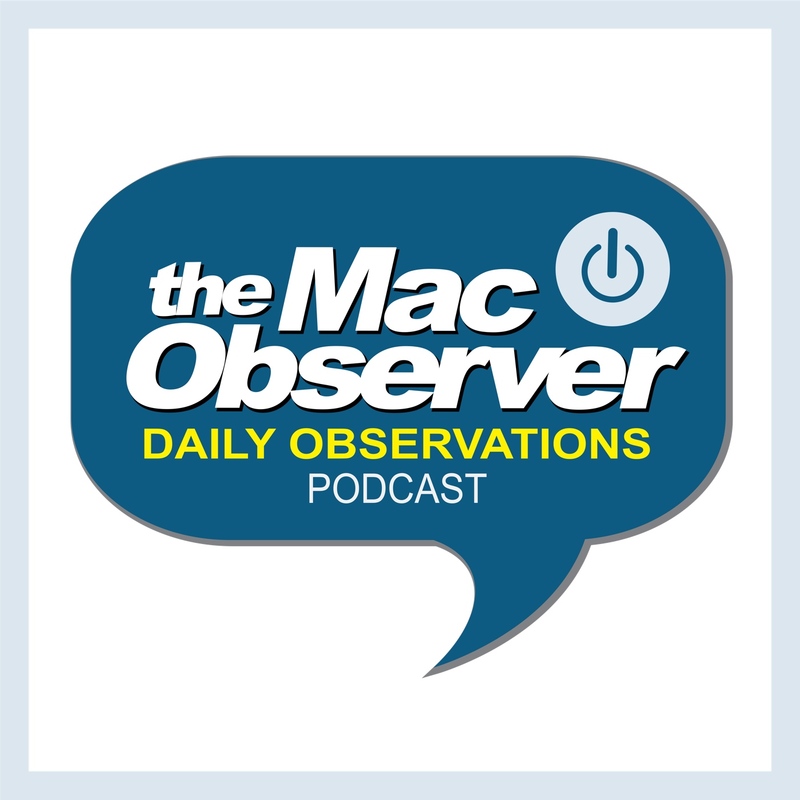 Dave Hamilton and John Martellaro join Jeff Gamet to talk about Apple's laptop lineup, USB-C, Thunderbolt 3, and more. They also have some thoughts on the Apple's rumored car plans and the company's latest car-related hire from Tesla.